Words are what make the world go around and when used properly the world is a happier place. That is what you will find in Shadows Chasing Light, the words spoken here are words that we can relate to on any given day. This book of poetry speaks of love, love lost and found love but it speaks it in a way that you can feel in your soul and that is what poetry is all about. There are so many familiar sentiments in this book I felt like it was my life story but I do believe that by far my favorite, at least one of them was the poem titled Seeing Those Eyes, I had to stop and reflect after reading that one. That is what good writing is, when the author brings you along for the ride with them. I enjoyed reading, feeling this book as I am sure that everyone will also. Thank you Mr. Bowers, keep up the good work and I am looking forward to reading more from you. 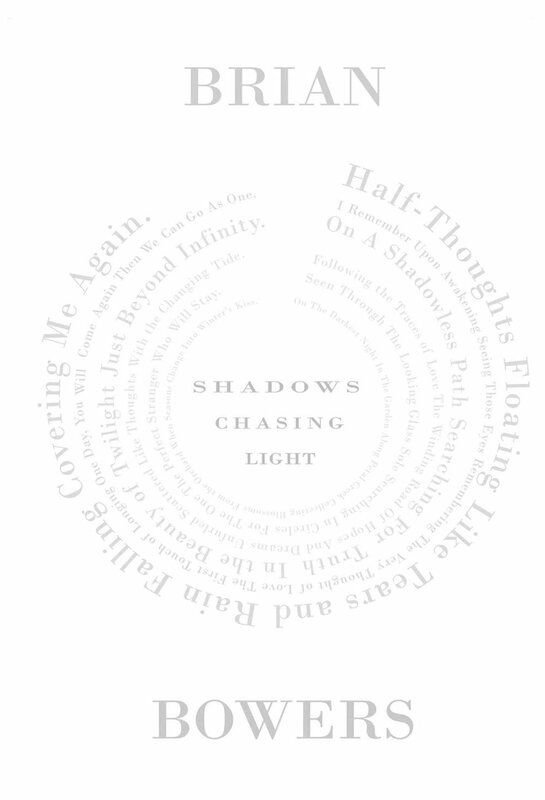 Shadows Chasing Light is available for purchase from Amazon.com in paperback. Poetry is a combination of thoughts put together in a way that flows in a way that the reader is able to feel what the poet is feeling at the time of them penning those thoughts. Timeless Clock is a book of poetry that illustrates how Vulyncia Poindexter is feeling at various stages in life. Many of the poems are about love or love lost, there are some about family and about life in general but the one thing that you will find is that you will be able to totally relate to any and all of the poems because you have lived through them before. This is not a complicated book to read, and I enjoyed reading about Poindexter’s experiences because they are not only hers, they are mine, they are yours and everyone’s. You will enjoy this book of poetry. You can purchase Timeless Clock on Amazon.com on Kindle and in paperback. Memoirs of An Ordinary Woman Volume 1 is a book filled with thought-provoking words and senarios. There is poetry in there that is more than just words, it puts something on your mind that will have you thinking about later when you least expect it. It is not so much what is said, but how it is said. You have short stories that will have you reading saying, “that could have easily been my family” and “these are traps that I could have fallen in or have fallen in – how did she know my life!” Memoirs of An Ordinary Woman is about all women, reminding us that while we are spectacular in our own way, we are also ordinary! I suggest that you read this book and enjoy being in another world that is also your world! Excellent read, keep up the great work! 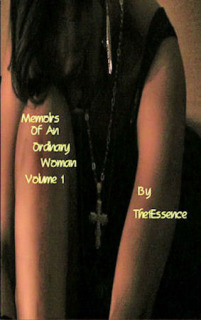 Memoirs of An Ordinary Woman Volume 1 is available for purchase through Amazon.com (paperback and Kindle) BN.com (nook only) and the author’s website: www. The1Essence.com.